With our machinery powered our by patented "TRUCK POWERED" equipment. 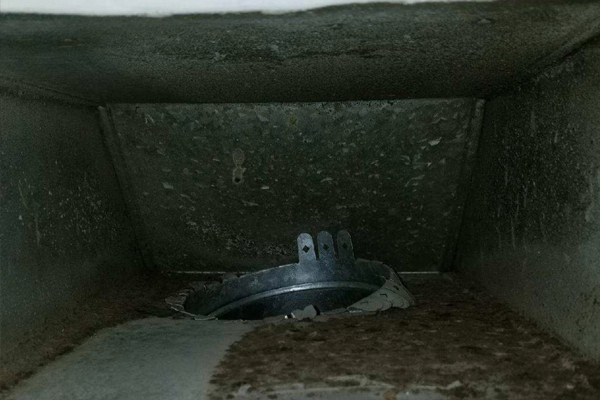 Dirt Free had spared no expense to ensure the highest level of service far above and beyond any other service in the cleaning industry. 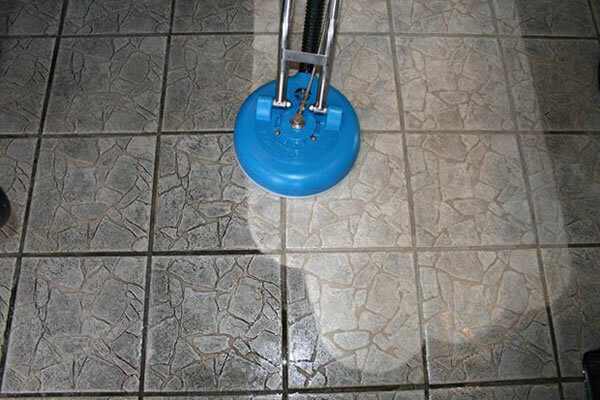 Dirt Free Carpet & Tile Cleaning has solved the two major obstacles within the floor cleaning industry: over wetting and chemical residue. 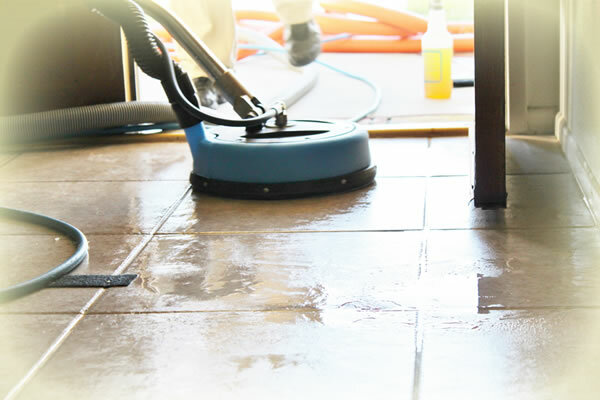 We use our patented "TRUCK POWERED" equipment on all types of hard and soft surfaces inside your home. Our machinery is powered by the truck's diesel engine. We do not use your electricity to power a small machine that you could rent nor do we use a “Slide In Unit” that is typically no more powerful than a lawn mower engine. This allows us to provide excellent organic, non-chemical steam cleaning with a fraction of the dry time of other carpet cleaning processes. This powerful equipment in addition to our proprietary processes and products will give you amazing results. 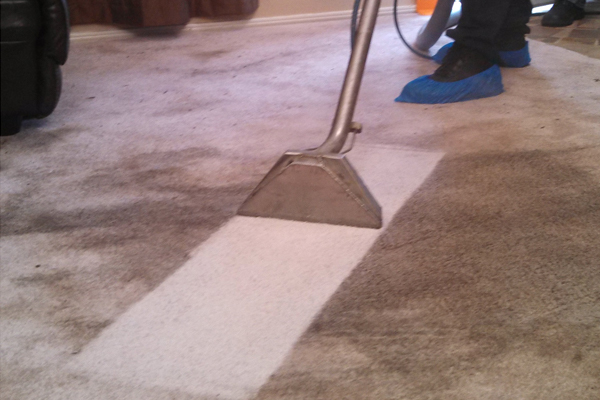 Our method also helps to counteract the shortcomings of other carpet cleaners. 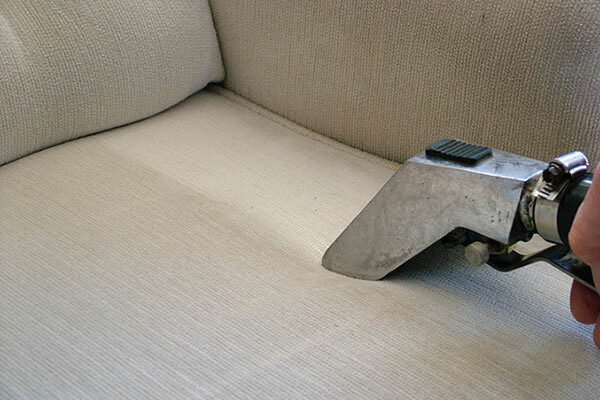 It allows us to remove detergents and soaps left in your carpet by other carpet cleaners. Soap left in your carpet either by another carpet cleaner, or by using an over the counter Spot Remover, attracts dirt back to your carpet. So through no fault of your own, your carpets can get dirty again just because of the lack luster performance of other carpet cleaning processes. 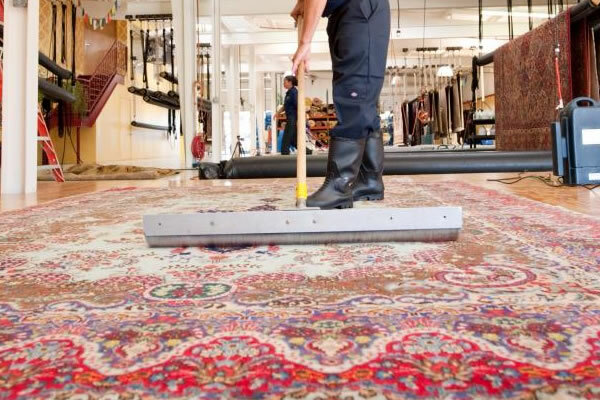 Our philosophy at Dirt Free Carpet & Tile Cleaning is that our process of cleaning is determined by the results we demand to produce for our customers, not by the budget we have to purchase the machinery. Sure, a little white van with a small machine in it is A LOT cheaper to purchase and call yourself a Carpet Cleaner than purchasing the latest, most powerful technology they provide in the marketplace. We chose to make the large initial investment in the most sophisticated and powerful equipment available so that we can provide the best results available to our customers.